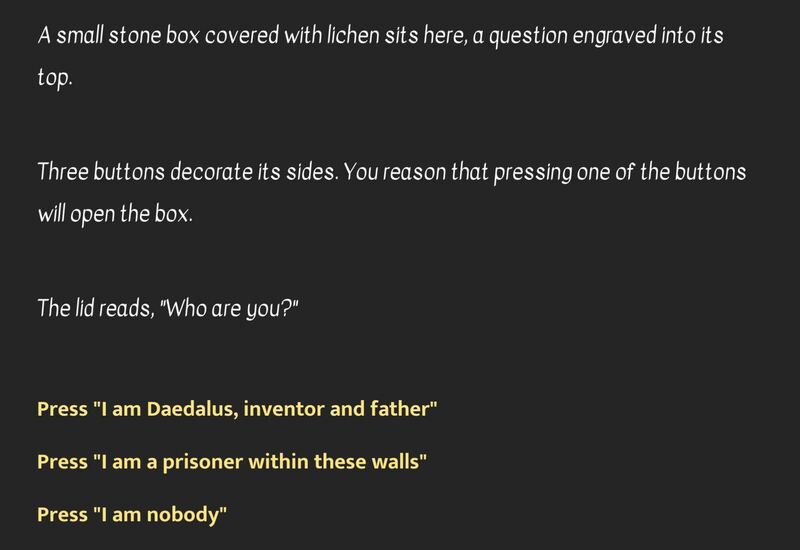 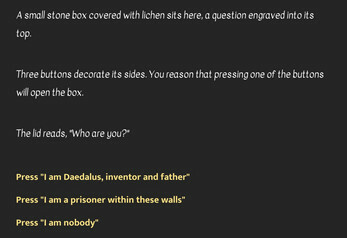 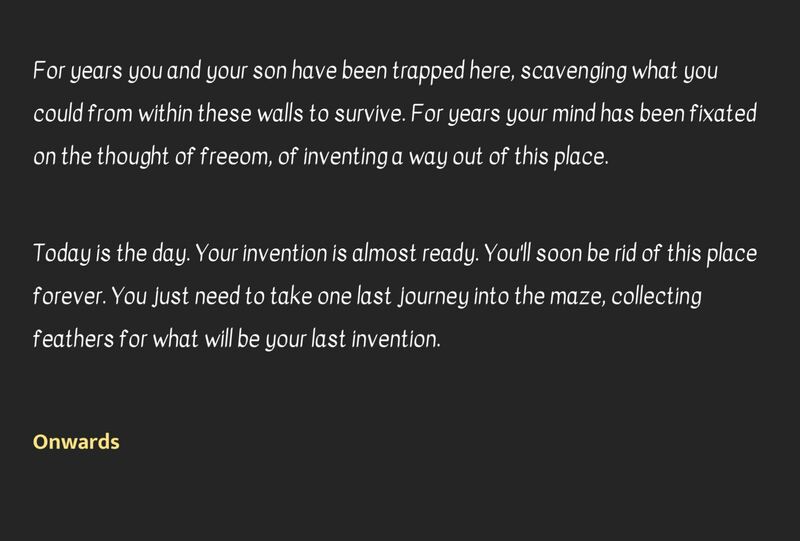 You are Daedalus -- father, inventor, prisoner. 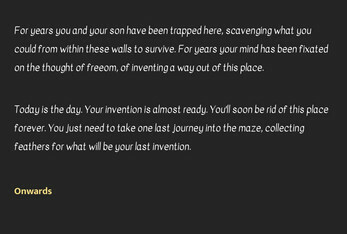 You and your son are being held in the very prison that you designed, held here with a dangerous minotaur and little hope of escape. 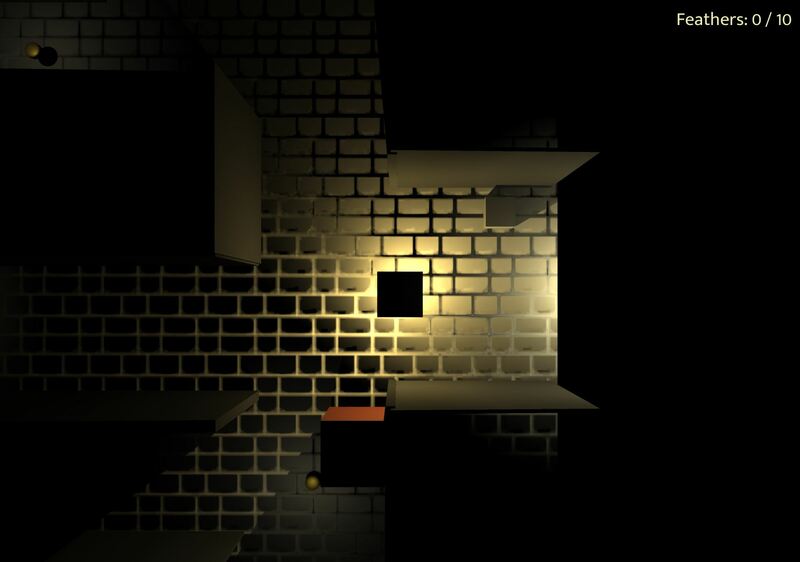 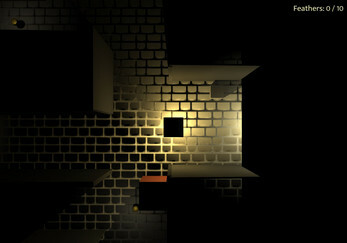 Can you collect enough feathers to escape the maze?